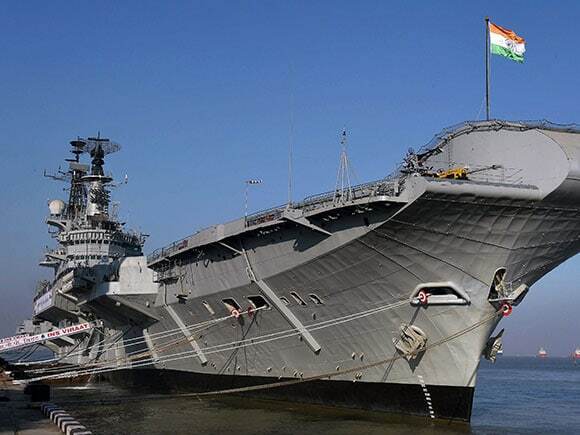 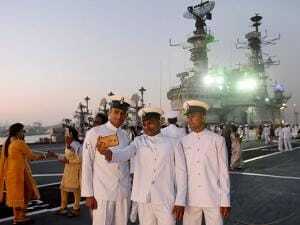 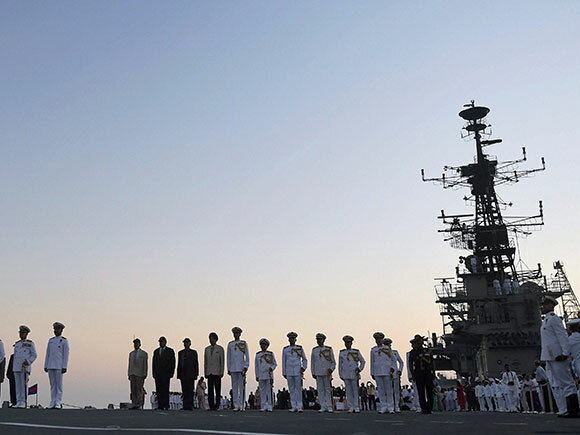 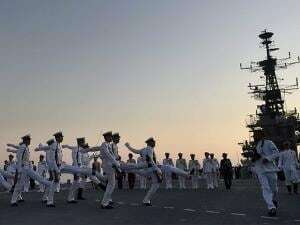 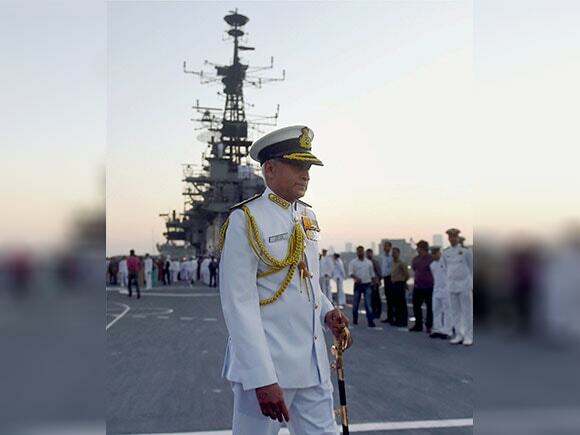 India finally lets go of this Centaur-class carrier, which spent 30 years in the Indian Navy and 27 years in the Royal Navy. 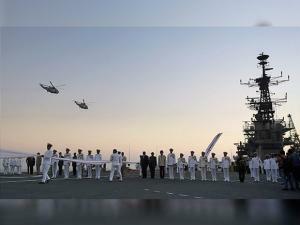 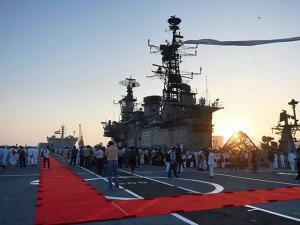 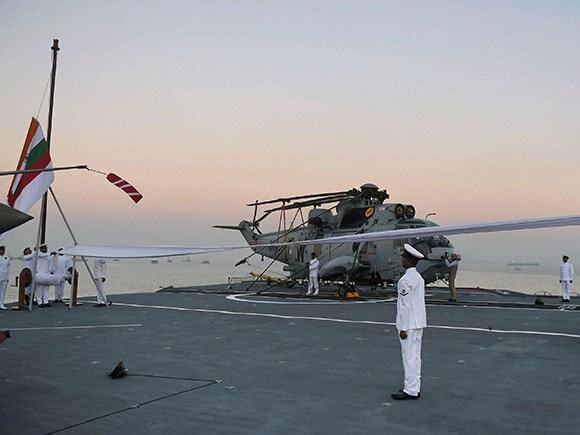 INS Viraat is the longest serving warship in the world. 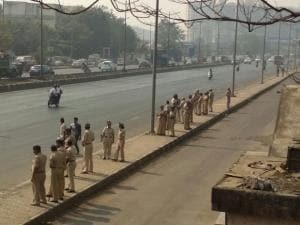 It hold the Guinness Books of record for this, according to the Indian Navy. 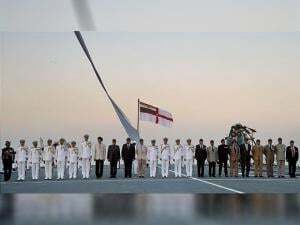 She served as the flagship of the Royal Navy’s task force during the Falklands War in 1982. She was decommissioned in 1985. Hermes was thereafter towed from Portsmouth Dockyard to Devonport Dockyard to be refitted and sold to India. 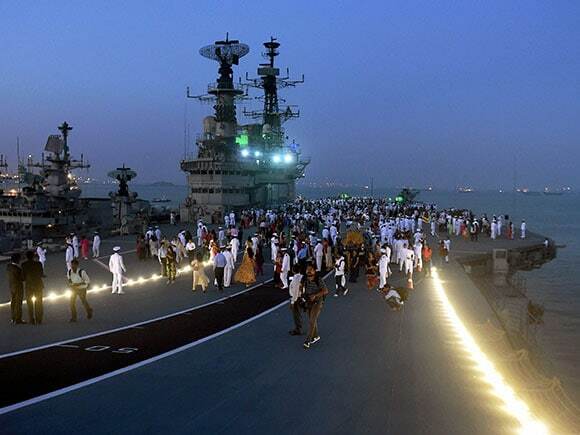 Viraat has played a major role in Operation Jupiter in 1989 in the Sri Lankan peace keeping operation.